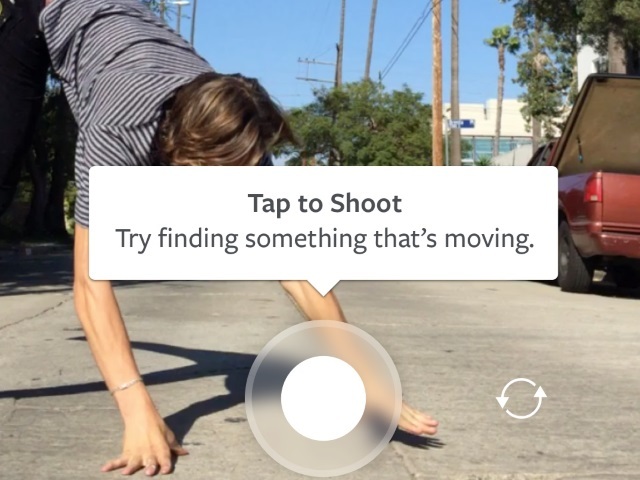 Brands are already starting to take advantage of new Instagram video application Boomerang, which launched last week. Press a button and the app does the rest. Boomerang takes a burst of photos and stitches them together into a high-quality mini video that plays forward and backward. Readers: What do you think of these examples of Boomerang usage by brands?